This year has seen a bit of a slow start al around it seems. No sweat, I'm sure things will pick up soon enough. Fow now a new snapshot has arrived: Minecraft 1.14 snapshot 19w02a. 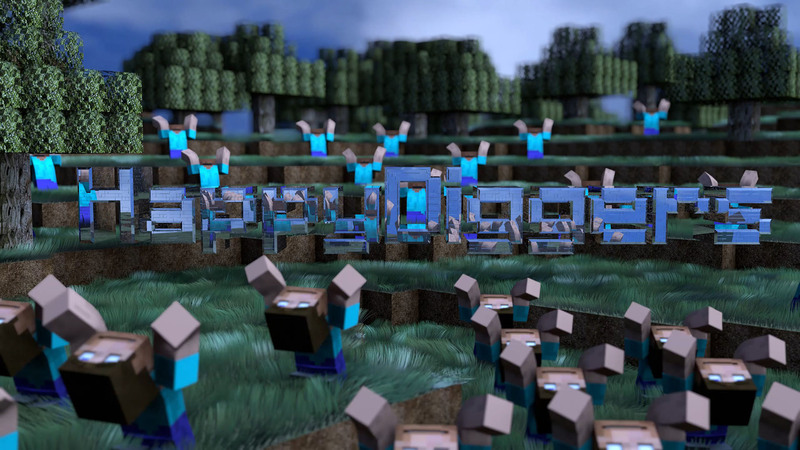 Install it in your launchers and go muck about on the HappyDiggers Snapshot server. There's a bunch of new stuff that looks interesting. Come one, come all, and toast your buns around the campfire! General syntax: teammsg <message> Sends <message> to all players on the team of the player who runs the command. Available to all players on a team.